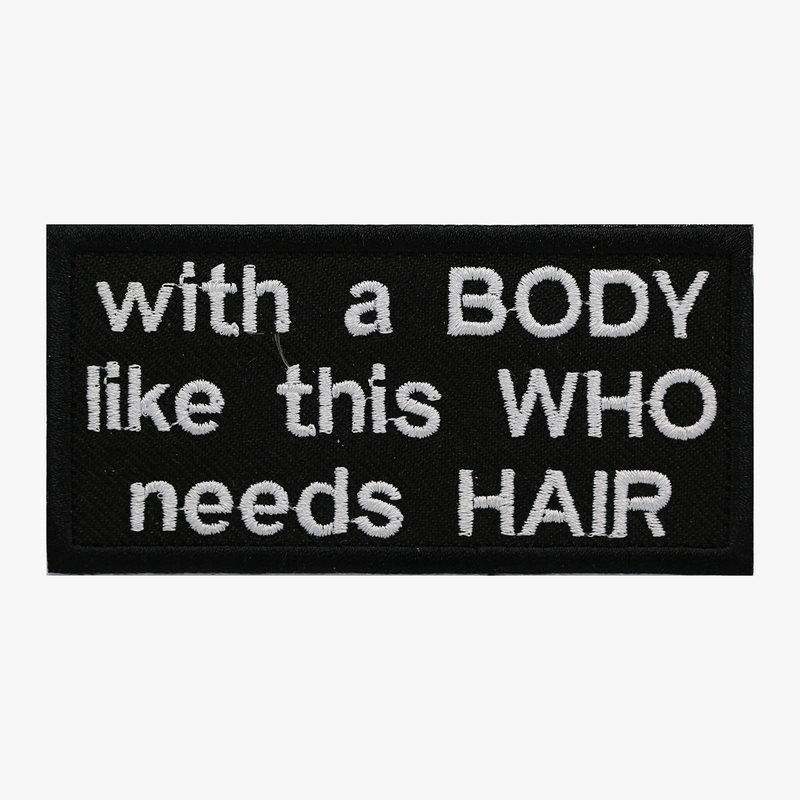 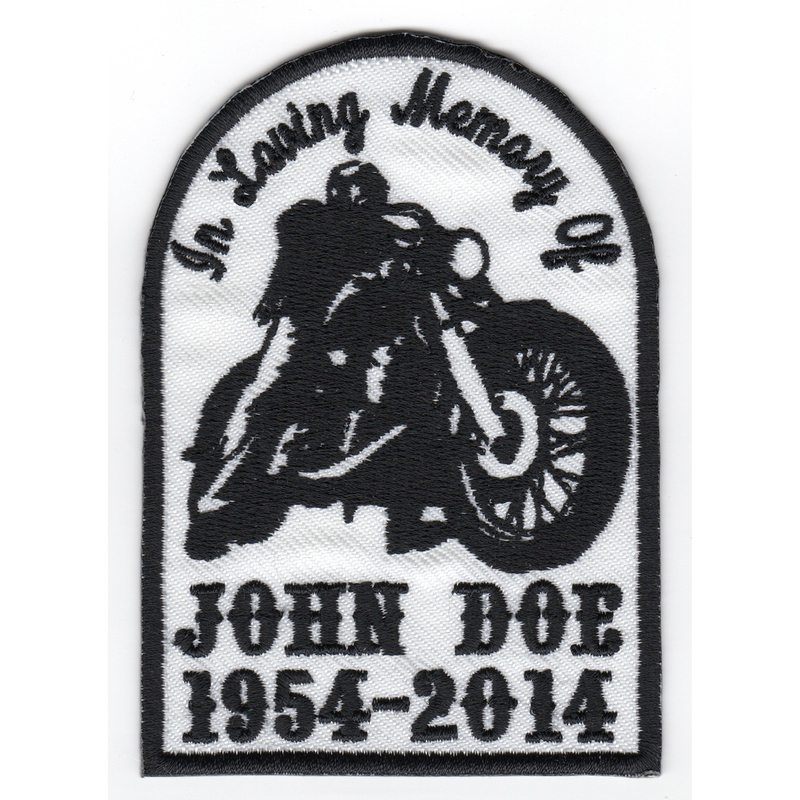 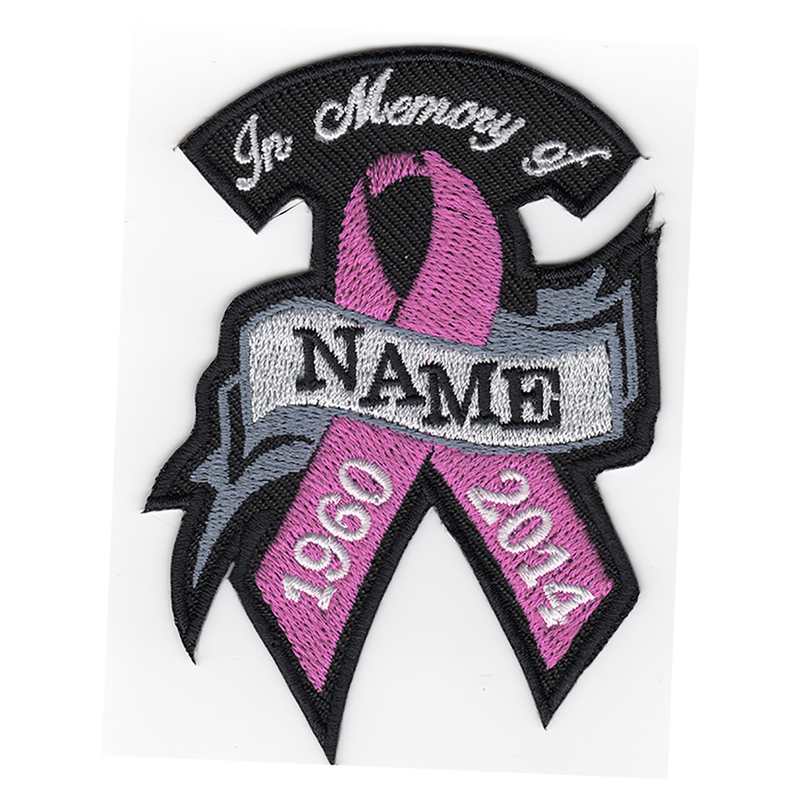 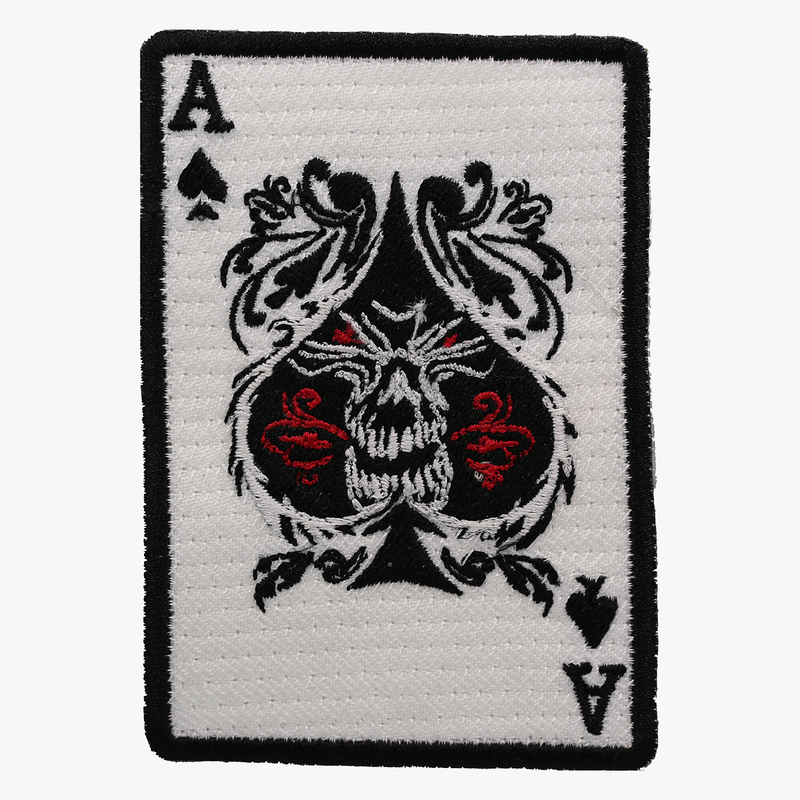 Custom Embroidered Girl Skull Name Tag Biker Patch is High-quality embroidered patches. 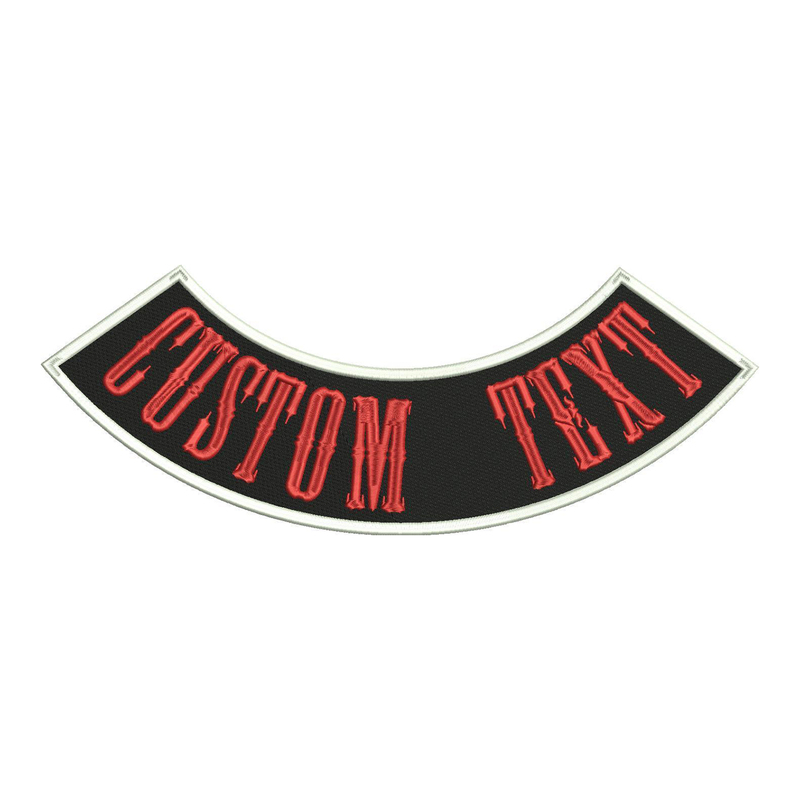 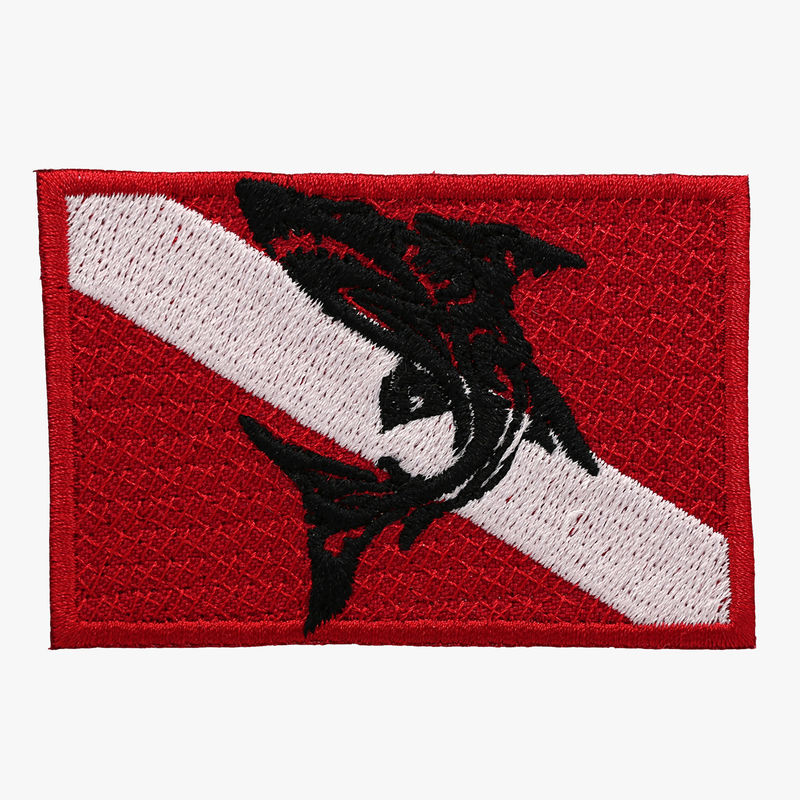 Perfect for your shirt, bag, jacket, vest and great for scrapbooks and photo albums. 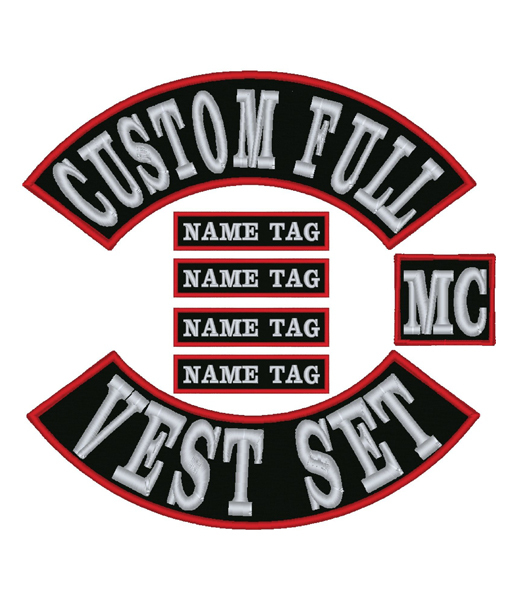 We only sell 100% Authentic original top of the line Biker gear of the highest quality. 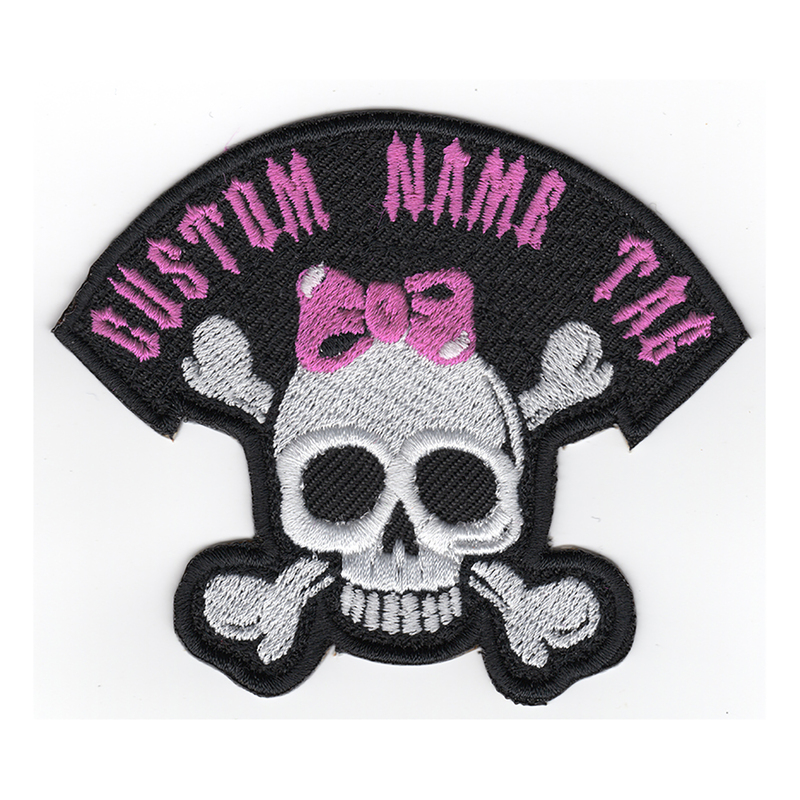 Custom Embroidered Girl Skull Name Tag Biker Patch is brand new and you will receive the exact patch that you see in the picture.